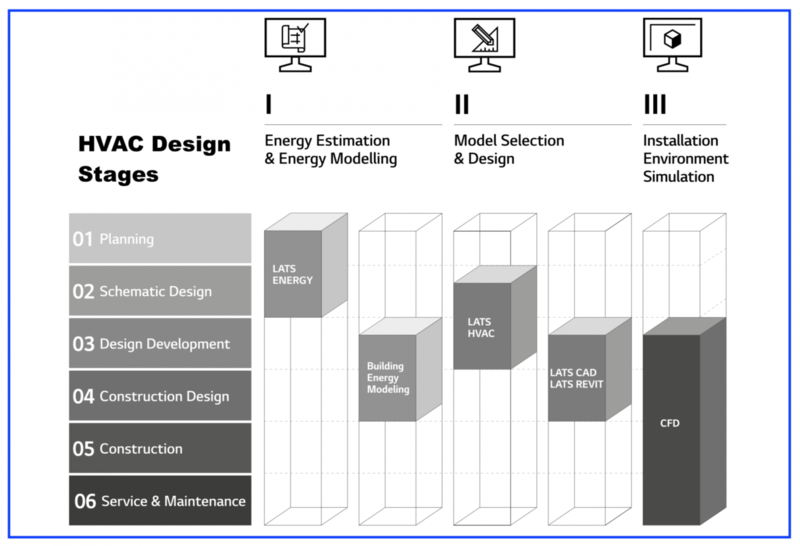 From planning to service and maintenance and then to de-construction, an architectural project goes along many stages from the beginning to the end of its lifecycle. 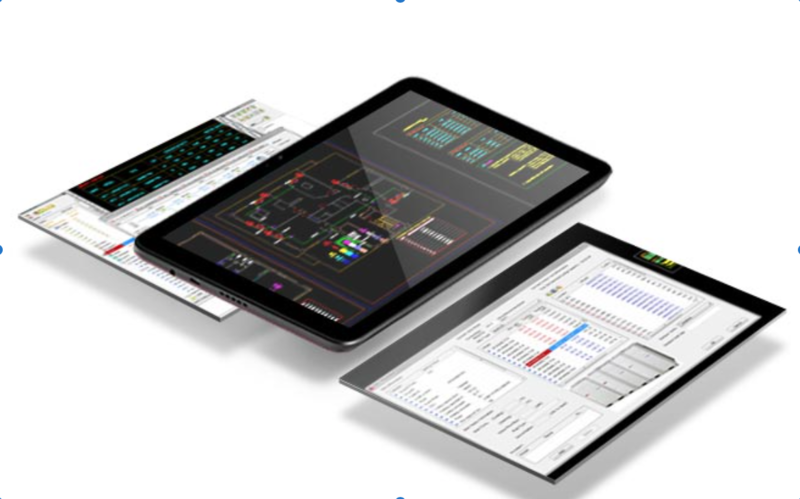 Along those stages, various engineering tools are applied to solve the diverse issues happening in each stage, with the most optimal solution possible. 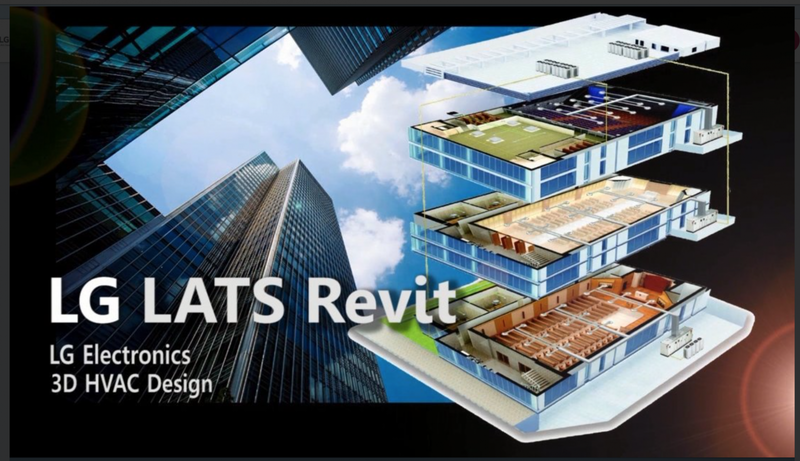 Due to the usage of such tools, buildings are effectively designed, built, supervised, and maintained throughout the lifecycle. 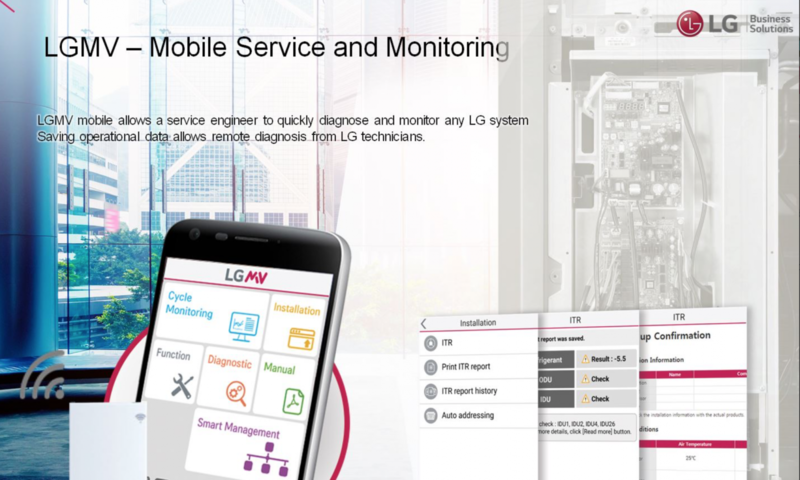 LATS (LG Airconditioning Technical Solutions) Programs developed to offer the best and the most optimised tool for LG HVAC systems, providing a faster, easier, and a more accurate way in everyday duties of Model-selection, Draft Energy Estimation and Designing, and much more. 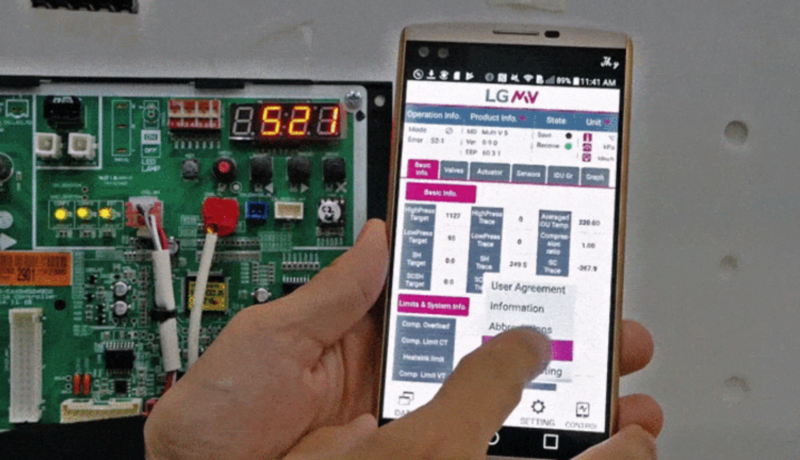 LGMV and LG SIMs are on-site tools for troubleshooting, monitoring and controlling operations of LG HVAC systems. 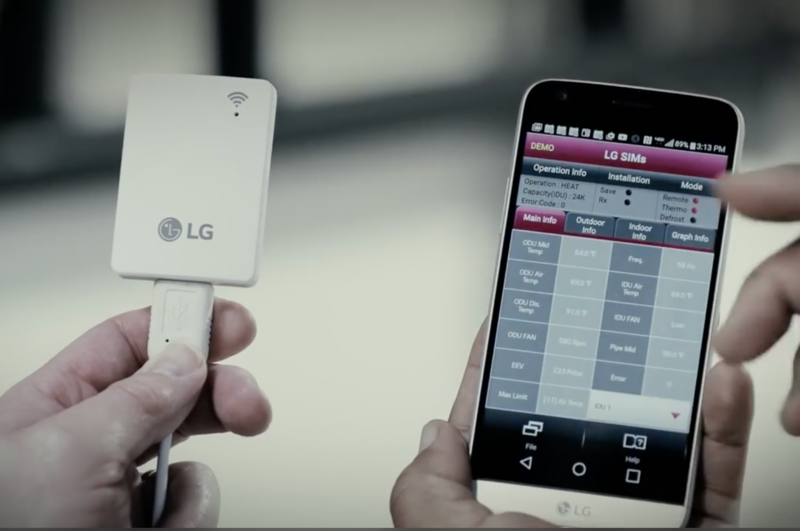 They offer a simpler yet fully comprehensive set of data and monitoring capabilities for existing LG HVAC systems.